Several studies have confirmed that propolis mono-therapy can inhibit the growth of different carcinomas cells1 due to its chemical composition2. At present, there are few studies about the possible use of this natural product in the treatment of chemoresistant tumors3. Combination experiments were carried out in order to study the ability of Cuban propolis extracts (CP) and nemorosone, its main phytocomponent, to increase of antiproliferative efficacy of the traditional cytotoxic chemotherapic drugs doxorubicin (Dox) and oxaliplatin (Oxa) in human colon carcinoma cells (LoVo), doxorubicin-resistant cells (LoVo Dox) and oxaliplatin-resistant cells (LoVo Oxa). The effects of combination therapy were investigated in vitro evaluating cell viability at 24, 48 and 72 hs. Synergism/additivity/antagonism effect was assessed by isobologram/combination index analysis. Molecular mechanism of combination treatment was examined assessing LDH release, Annexin/PI assay, ROS production, mitochondrial membrane potential (ΔΨm) disturbance and ATP intracellular levels. Meanwhile, the expression of genes related to apoptosis P53, BAX and BCL2 were analyzed by qRT-PCR. Our result revealed that combination treatment resulted in a significantly synergistic antiproliferative and cytotoxic effect at 72 hs with respect to monotherapy, in particular in drug-resistant cell lines. Furthermore, combination treatment induced apoptosis through activation of pro-apoptotic genes (P53 and BAX) and downregulation of BCL2 with marked disruption of ΔΨm, decrease in ATP production and induction of ROS. These findings indicate that combination of CP or nemorosone with classical chemotherapic drugs may represent an intriguing treatment option for drug-resistant human colon carcinoma. 1. Oršolić N. A review of propolis antitumour action in vivo and in vitro. Journal of ApiProduct and ApiMedical Science. 2010; 2 (1):1 - 20. 2. Marcucci M. Propolis: chemical composition, biological properties and therapeutic activity. Apidologie. 1995;26:83-99. ISNAD FRIÓN-HERRERA, Y. , GABBIA, D. , CARRARA, M. . "Combination Treatment of Cuban Propolis and Nemorosone with Chemotherapeutic Agents Induce a Synergisitic Cytotoxic Effect in Drug-resistant Human Colon Carcinoma Cells". 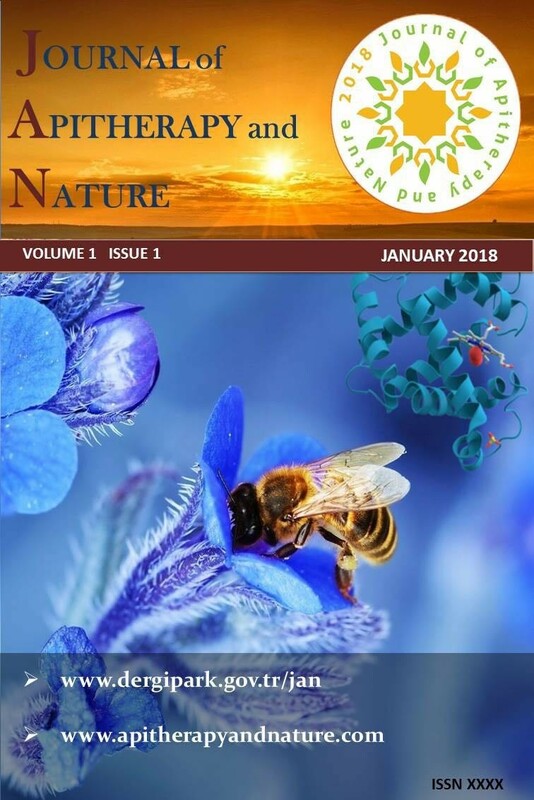 Journal of Apitherapy and Nature 1 / 3 (December 2018): 45-45.